Sutter Health has issued the following statement in response to the lawsuit filed by California Attorney General Xavier Becerra alleging anti-competitive practices. Unfortunately, the California attorney general’s filing is factually inaccurate. It mischaracterizes the activities of our not-for-profit organization, and it fails to adequately account for Northern California’s robust and competitive health care environment. Our integrated network plays a valuable role in providing our communities with more efficient care—and in helping lower healthcare costs. Our focus remains on our not-for-profit mission to serve our patients and communities, including the poor and vulnerable. Publicly available data from the Office of Statewide Health Planning and Development show that, on average, total charges for an inpatient stay in a Sutter hospital are lower than what other Northern California hospitals charge. Sutter Health has held average overall rate increases to health plans to the low single digits since 2012 in spite of our actual expenses for labor, facilities and technology increasing more than 37 percent during the same time period. We don’t know why some health plans have increased their rates to consumers as much as 20 percent annually. Healthy competition and choice exists across Northern California. 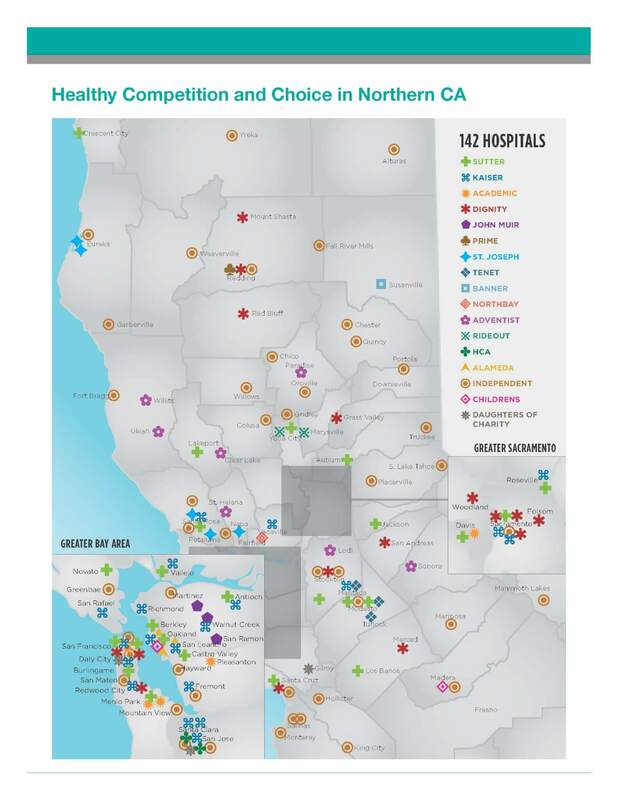 There are 15 major hospital systems and 142 hospitals in Northern California, including Kaiser Permanente, Dignity, Adventist, Tenet, UC and more. Health plans can elect to include or exclude parts of the Sutter Health system from their networks, and health plans have been doing so for many years. We are currently reviewing the complaint, so we cannot comment on specific claims. Sutter Health is proud to save patients, government payers and health plans hundreds of millions of dollars each year by providing more efficient and integrated care. It’s important to note that publicly available data (from the OSHPD) show that on average, total charges for an inpatient stay in a Sutter hospital are lower than what other Northern CA hospitals charge. 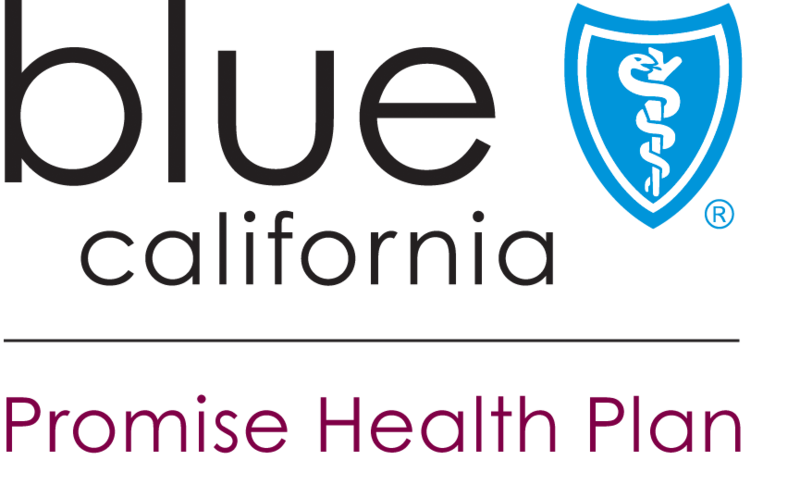 Further, Sutter Health has held average overall rate increases to health plans to the low single digits since 2012 in spite of our actual expenses for labor, facilities and technology increasing more than 37 percent during the same time period. We don’t know why some health plans have increased their rates to consumers as much as 20 percent annually. It’s also important to note that healthy competition and choice exists across Northern California. There are 15 major hospital systems and 142 hospitals in Northern California, including Kaiser Permanente, Dignity, Adventist, Tenet, UC and more. And health plans can elect to include or exclude parts of the Sutter Health system from their networks, and health plans have been doing so for many years.